How can someone be so athletic? 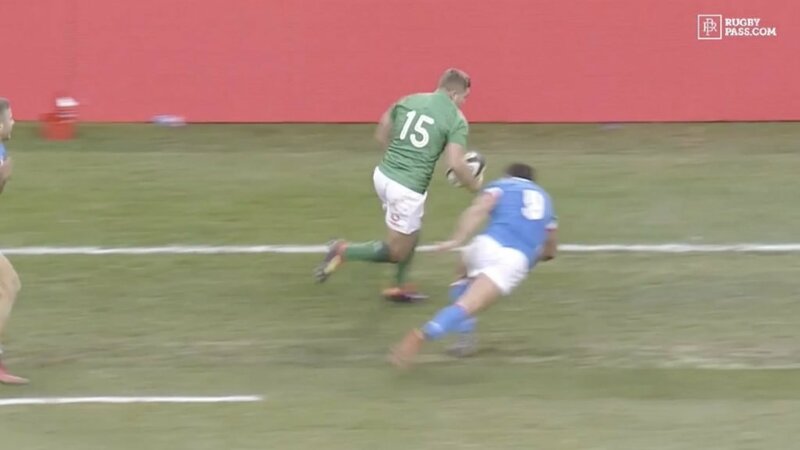 From watching Larmour consistently tear it up for Leinster and Ireland I have to come to the conclusion that he is simply not human and he is an apparition or O’Gara and BOD incarnate. Jokes aside though, best stepper in the World at the moment?